SWINGING, PARTNER-SWAPPING, THE LIFESTYLE – THERE ARE SO MANY DIFFERENT WAYS TO DEFINE IT…. WE WANT THE WORLD TO KNOW HOW INVIGORATING LIFE CAN BE WHEN YOU FULLY EMBRACE YOUR SEXUALITY AND SHARE IT WITH YOUR PARTNER. WE WANT TO BRIDGE THE GAP BETWEEN “NORMAL” AND SEXUAL DEVIANT. WE HOPE TO ENTERTAIN OUR FELLOW FREAKY FRIENDS WITH ALL THE DIRTY DETAILS OF OUR MOST INTIMATE STORIES. 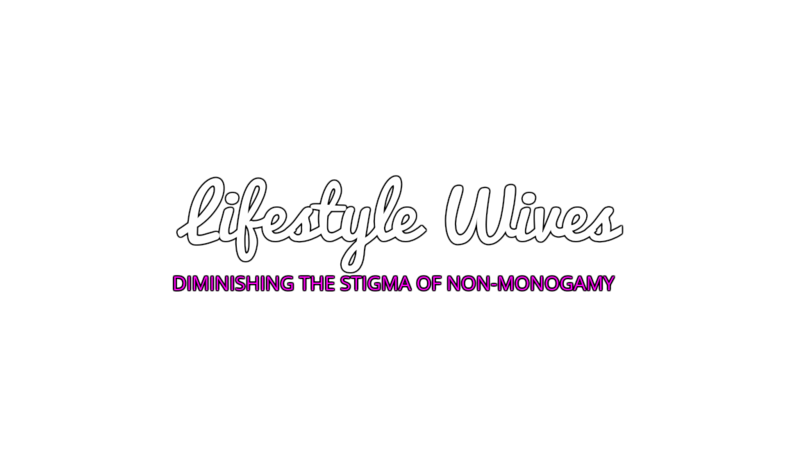 WE WANT TO SHARE OUR SEXUALITY AND PERSONAL EXPERIENCES IN HOPES OF OPENING COMMUNICATION WITHIN YOUR OWN MARRIAGE OR RELATIONSHIP, MAKING YOU LAUGH, AND CHANGING THE WAY THE WORLD VIEWS NON-MONOGAMY. ​WE WILL ALSO HAVE SOME HELPFUL INFORMATION IF YOU’RE JUST GETTING STARTED AND WANT TO KNOW WHERE TO GO NEXT. WE WANT TO SHARE AS MUCH INFORMATION AS POSSIBLE TO HELP EASE ANY DISCOMFORT THAT MIGHT BE HOLDING YOU BACK FROM GETTING STARTED.